Easter, which celebrates Jesus Christ’s resurrection from the dead, is Christianity’s most important holiday. It has been called a moveable feast because it doesn’t fall on a set date every year, as most holidays do. So why not celebrate with something technological this time? So here at iGadgetsworld, we are giving away a very powerful MacX DVD Ripper Pro collaborating with MacX Team & also huge discount offers on other MacX products. 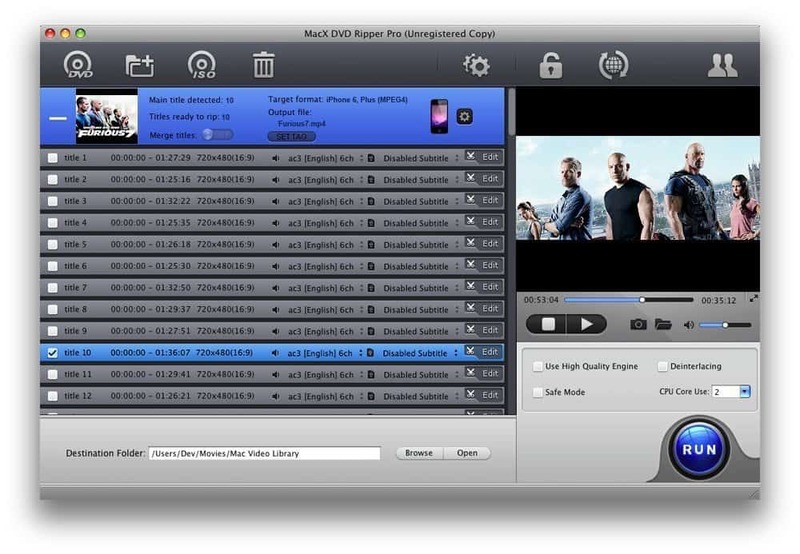 Well, to be honest MacX has developed a professional DVD Ripper which can help to decrypt & rip nearly all DVD movies, protect your DVDs from scratches, convert DVD to MP4, H.264, MOV, M4V, FLV, AVI, QT etc, create copies playable on iPhone, iPad, Android, Apple TV and more with 36X faster and outstanding quality. It is an ideal DVD Burner/Ripper if you are thinking to work more professionally and work with ease. And it does feel great when you get such a powerful software for free. So what’s the wait? 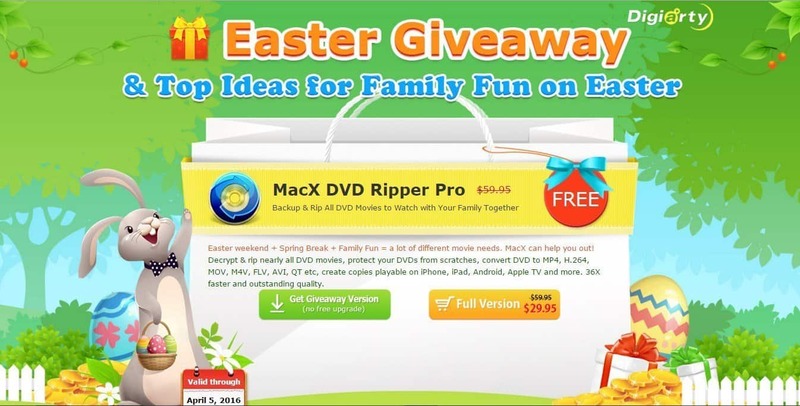 On the giveaway page, you can find the green button which can provide you a direct download link to the MacX Dvd Ripper & a license key which has to be used before April 10th. Along with the Easter giveaway, MacX is also offering huge discounts on their products which you can find on the same page. Many more giveaways like this are coming up so stay calm and stick to iGadgetsworld for such offers to grab! We are moving forward to the festive time and so are we to more Giveaways. Cheers! Previous articleiPhone SE: Is the New iPhone Worth Buying in India?